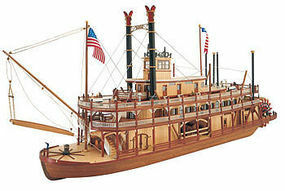 Shop online for 143 in stock wooden model ships at discounts up to 70%. 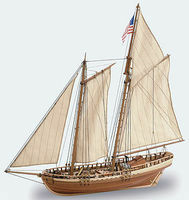 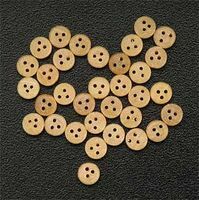 Latina Ship Models is ranked #1 out of 9 in stock wooden model ships manufacturers, followed by Constructo, and Dumas. 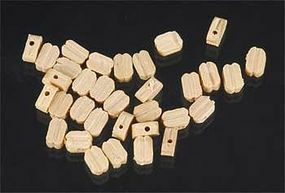 Assemble The Albatros Sailing Ship with this 1:55 Scale Wooden Model Kit from the Universal Series by Constructo.